Hello, Bloggers, it has recently been announced that there will be a Star Wars prequel about Han Solo. So because I am a fan of the series and the character, I figured I'd offer my own thoughts as to who should play him. Obviously, because it's a prequel, Harrison Ford can't return and they'll have to go with someone younger. 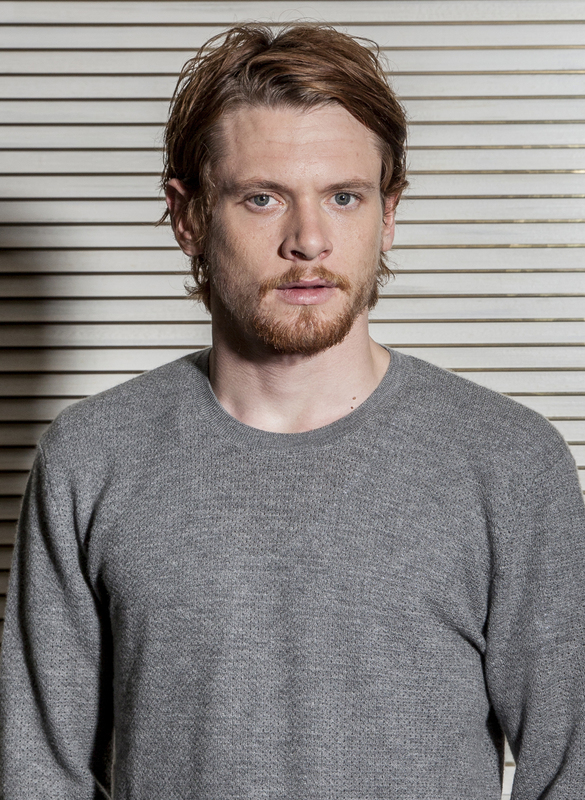 So, my cast pick would be Jack O'Connell from Unbroken, 300: Rise Of An Empire, TV's Skins, and the most underrated film of 2014 and of the decade, Starred Up. While he doesn't fully resemble a young Harrison Ford, he still has the chops. In Starred Up, he proved that he could nail the swagger and the sharp wit as well as the emotional depth. He even does a lot of physical acting in that film which would be beneficial for the action scenes. O'Connell is a very underrated talent, in my opinion, and I think a role like this would give him the breakthrough that he truly deserves. He would also do a solid job promoting it because in a lot of interviews I've seen him give, he seems very affable and willing to crack a joke yet still dedicated to his work. My other cast pick would be fellow Brit breakout Taron Egerton from Kingsman: The Secret Service. 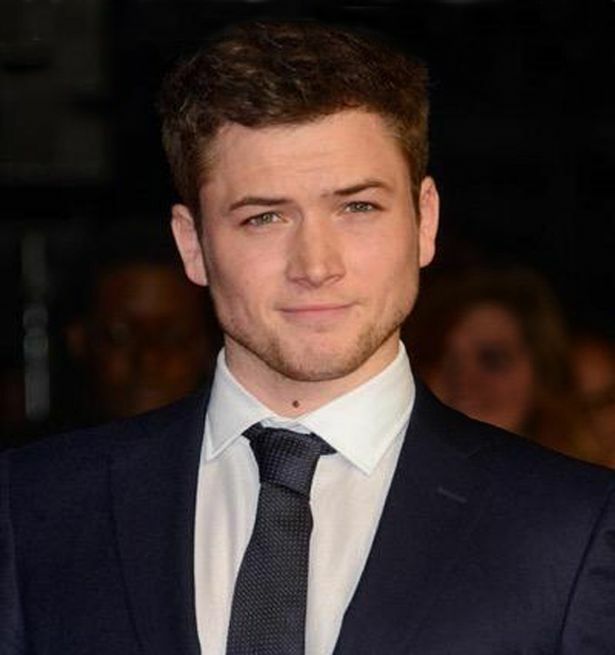 Like O'Connell, I think Taron Egerton would nail the "cocky smuggler with a heart of gold" persona. He practically played a young Han Solo in Kingsman, so it would be neat to see him tackle the real thing. So those are my thoughts on who I think should play Han Solo in the upcoming prequel. Whether you agree or disagree or would like to offer your own casting picks, please feel free to write your thoughts in the comments section. Thanks for reading! Topic Of The Day: What Makes A Paycheck Player?